Feel an itch to see the “Real Florida?” Summer is just about here, so you can take the kids to theme parks, but the Sunshine State offers much more, if you want to venture outdoors. You might even try a forest. With the start of ecotourism season, visitors to Florida can explore everything from vineyards to farms to scenic trails. The Sunshine State even offers forests. “The forests are natural draws for outdoor recreationists looking to see native Florida,” said Taylor Stein, a University of Florida professor of forest resources and conservation. 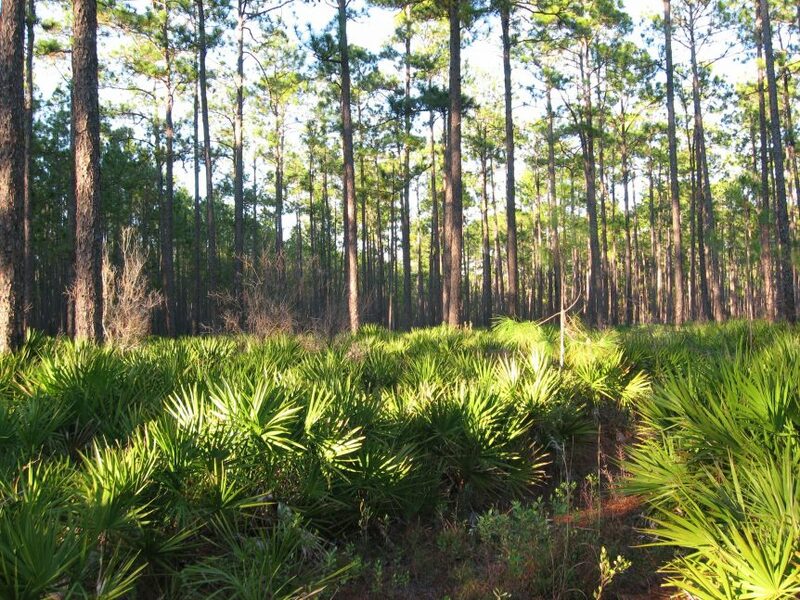 Forests in Florida are home to all kinds of fascinating plants, trees and animals. Foresters can help ensure visitors enjoy their experience because they manage the habitat and recreational activities simultaneously, said Stein, a faculty member with the UF Institute of Food and Agricultural Sciences. A new study from Stein illustrates this point, and forest managers can apply the new research results nationwide, he said. In the study, Stein surveyed campers and other recreation enthusiasts at the Ocala National Forest to find out how much they liked the beauty and recreation of areas of the forest that are managed for the federally endangered red-cockaded woodpecker. Because the birds are endangered, forest managers use prescribed burns and tree harvesting to help maintain suitable habitats, he said. Fire and forest management might not correspond to what visitors want, Stein said. Therefore, he wanted to know whether visitors were pleased with the results after forest managers did both. Survey results showed that overall, outdoorsy folks like the beauty and enjoy the recreation that a high-quality, red-cockaded woodpecker habitat provides. Depending on the recreational activity, however, some respondents liked the areas managed for the bird more than others. Stein’s study is published in the journal Forests.